"Can I Go from Sponge Curls to Organic Locs?" Locs are matted ropes of hair that form when hair is not detangled. They can be manicured or grow free form. Locs are just another form of natural hair that often gets overlooked by the natural hair community. Despite their majestic beauty and rich history, there are loads of misconceptions about how they are created and maintained. One of the biggest misconception is they are permanent and can only be removed through cutting. 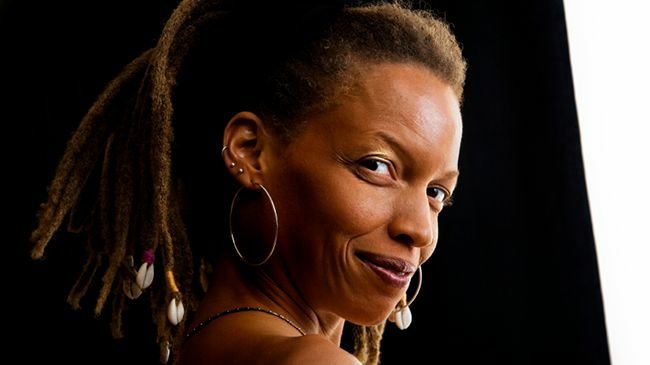 As we shed more light on caring for locs, we find more tidbits of info we love to pass on. Jamesjamespayn was interested in knowing if one can go from one style of locs to another and inquired in Curly Q&A. Can you still free form (locs) if you started sponging your hair first? You most certainly can, but first let’s explain exactly what each type is. Free form locs, also known as organic locs, are created by allowing the hair to form naturally with no regular styling maintenance. Hands-off approach allows the locks to marry as they see fit. 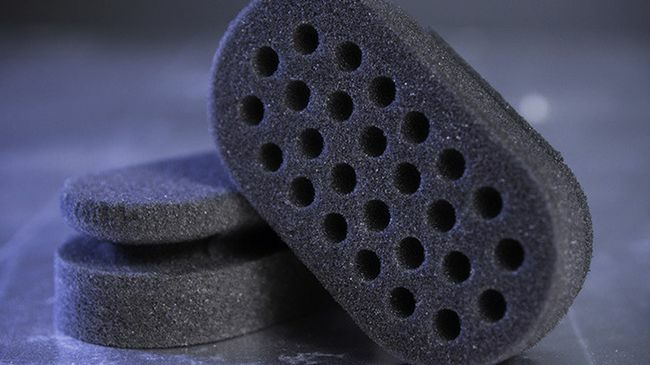 Sponging is using a dread sponge or a curl sponge, which has large holes that miraculously gather or clump hair into small sections in a mere fraction of the time compared to installing by hand. For more information about growing locs, I enlisted the help from a professional loctician so I contacted FlyGuy Locs, who specializes in loc maintenance, barbering and Natural hair, for some help. Loc styles can be changed and one can go from using the sponging to free form at any stage, even though most start organic locs once the former locs have matured. You can seek a professional, as it is most essential if you want your hair to come out exactly how you envisioned or just do it yourself by leaving them be. Remember that with all loc styles, FlyGuy Locs suggests starting with a solid foundation to ensure they are strong and healthy.